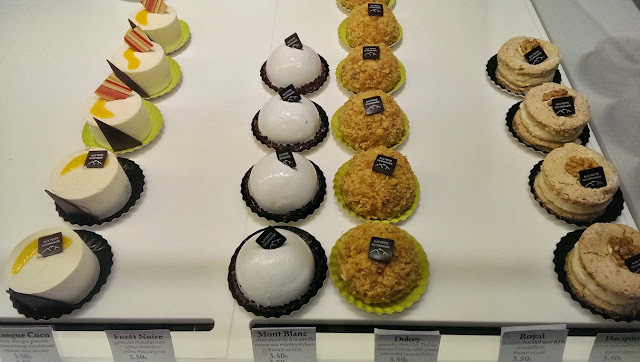 In Chamonix we found this pâtisserie / salon de thé that deserves its own post. 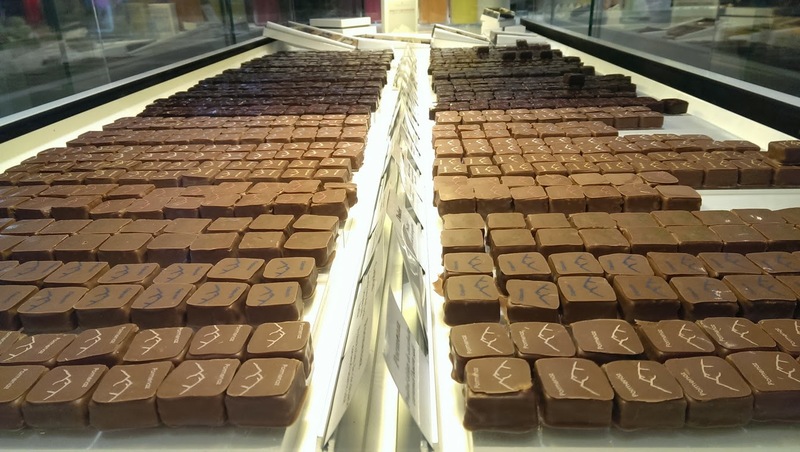 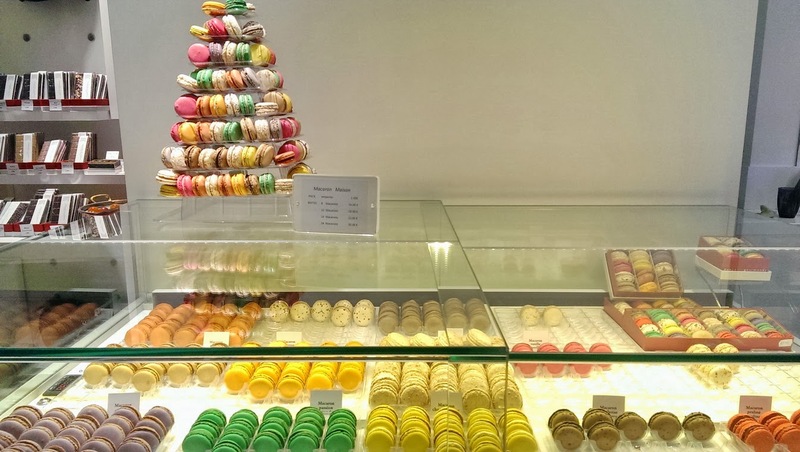 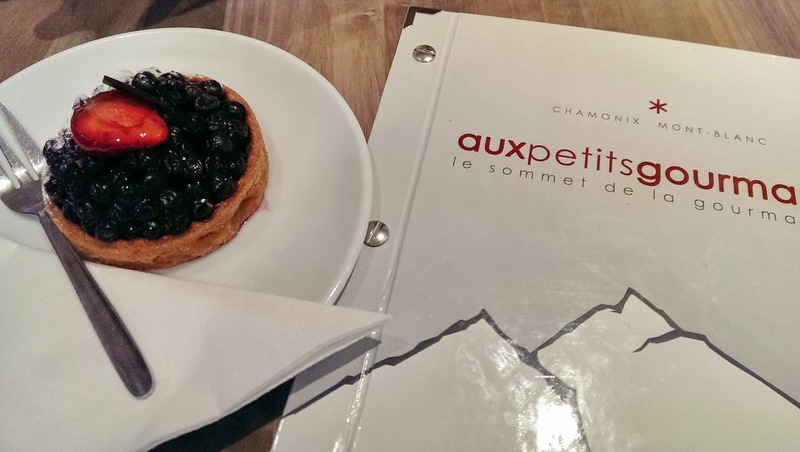 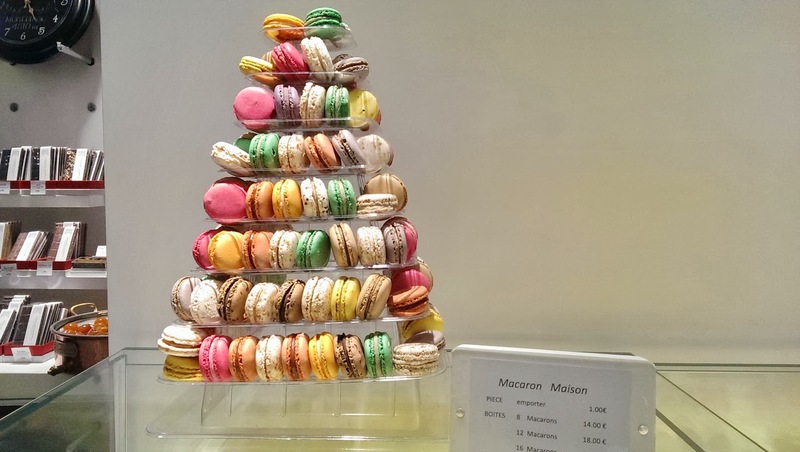 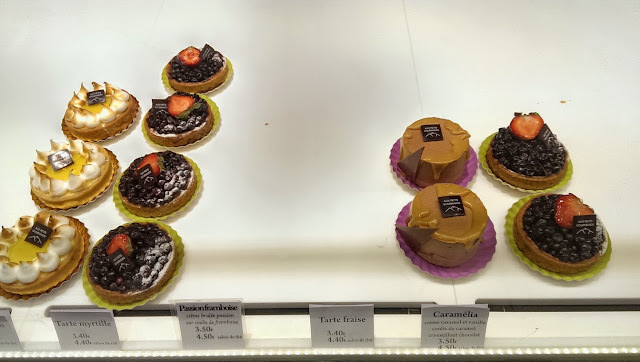 It was Aux Petits Gourmands, located on the main street, and a perfect example of the modern French patisserie. 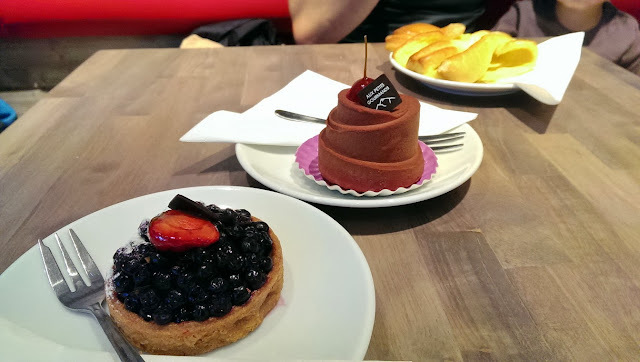 My Tart aux mirtilles and A's Chocolate gateaux were quite good, but Sara's simple Croix de Savoie was just to die for.